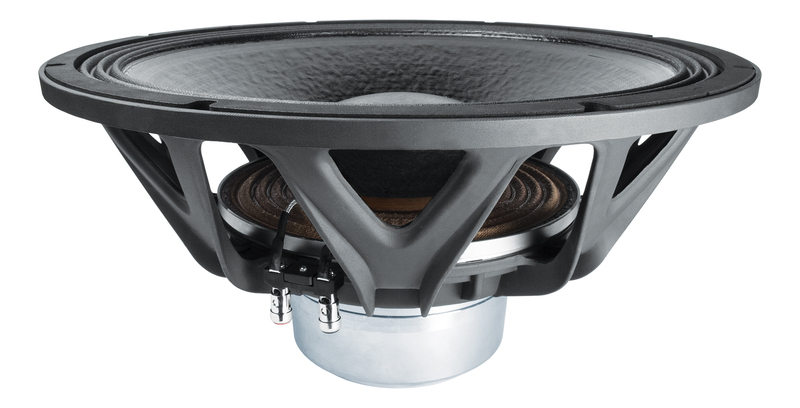 FaitalPRO’s latest “Rapid Fire” 18-inch Subwoofer combines Speed, Power and Control. Our eight-spoke cast aluminium frame reduces rear reflections provides structural strength and, at the same time, contains basket weight. The core of the speaker hosts a massive 4.65-inch voice coil suspended in a custom neodymium magnet. The incredibly high-power handling of the unit is accompanied by an extraordinary cooling system making sure that high acoustic pressure is not a problem, it is perfect for tough, hard hitting Pro-Audio applications.